foolproof | AppNee Freeware Group. 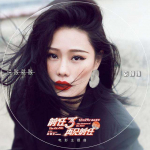 In some cases, we need to remove the background of the main character in a photo (that is, separate the wanted object from the photo), then use it for many other purposes. Examples include uploading product images to eBay, preparing photos for a job hunting or online dating website, placing it in other backgrounds, creating photo collages, etc. 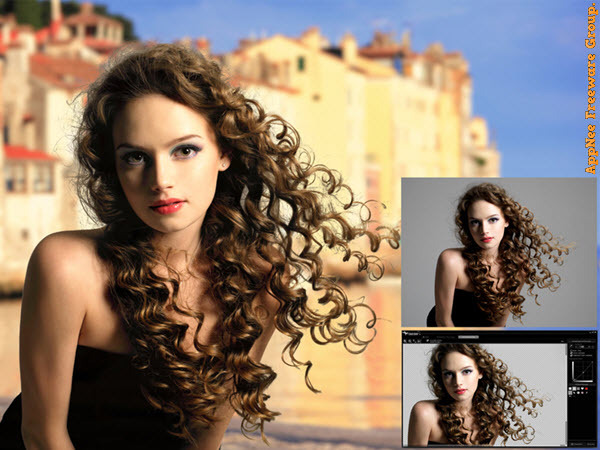 For similar needs, almost all of us know that Adobe Photoshop is specially designed to do just that. But most people don’t want to learn it for this unless they are doing it for a living. CutOut is a simple, easy-to-use and efficient professional-level photo clipping and cutout software for Windows and Mac, developed by FRANZIS from Germany. 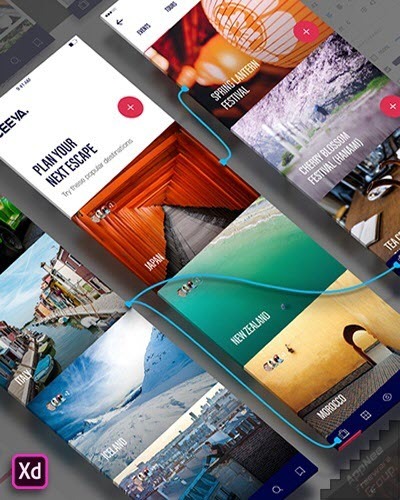 It can remove any details about the unwanted objects in a digital photo, and create an impressive photo montage. Even if you are a green hand who knows nothing about image processing skill, this tool makes it very easy for you to operate it. Digital Camera Enhance (DCEnhance/DCEnhancer for short, AKA: Free Digital Camera Enhancer) is a free and tiny image processing automation program developed by MediaChance (written by R. Voska) from Canada. It’s mainly used to manually or automatically bring blurry photos taken with a digital camera into focus with one click! Therefore, it is very suitable for processing photos taken when the light is not good enough (indoor, with shadow, etc. ), and especially good at making cool portraits and close-ups. FPS Creator (FPSC for short, now called FPS Creator Classic = FPS Creator X9) is a classic and foolproof First Person Shooter game engine bringing stunning visuals. It was developed by The Game Creators in 2008, then it changed its name to FPS Creator Classic in 2016 and was released as a free and fully open-source project with many model packs on GitHub. As a result, FPS Creator X10 became its final version update, which should be the predecessor of GameGuru. 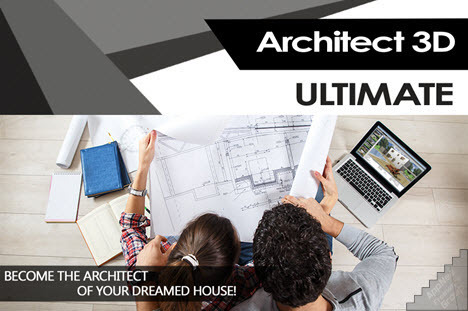 Architect 3D is an easy-to-use, powerful, and very realistic 3D house, interior design software. It can make anyone quickly design their dream house with ease on a computer. What is important is that, you can then put your dream house design into reality following the drawing on your computer – i.e. : actually build the house. The small thing can be every detail, the big thing can include the panorama. CrazyTalk Animator (CTA for short) is by far the simplest face and body 2D animation suite in the world, developed by Reallusion (its another 2D facial animation software tool is CrazyTalk) from Taiwan in China. It has been regarded as the 2D animation creator’s dream tool that can bring you an unprecedented usage experience.